We all know that singing is a wonderful, enjoyable way to spend a few hours – especially if you’re singing music that you truly love. But did you know that singing in a choir can actually have a significantly positive impact on your overall health and wellbeing? We came across an article in The Independent this week, titled ‘Singing in a choir can help alleviate symptoms of cancer, says study’. We took a closer look at the article and found a multitude of interesting tidbits that are sure to be of interest to anyone who loves to sing. Dr Ian Lewis, Director of Research at Welsh research charity Tenovus Cancer Care, said that study is the first time that singing has been proven to affect the immune system. Researchers took saliva from 193 singers across numerous choirs, all of whom had had their lives affected by cancer. The study found that the singers were more positive overall. Those who experienced depression of other mental health conditions experienced the greatest reductions of bodily inflammation after singing. Singing could reduce ‘stress-induced suppression’ of the immune system, improving the quality of life among cancer patients receiving treatment. 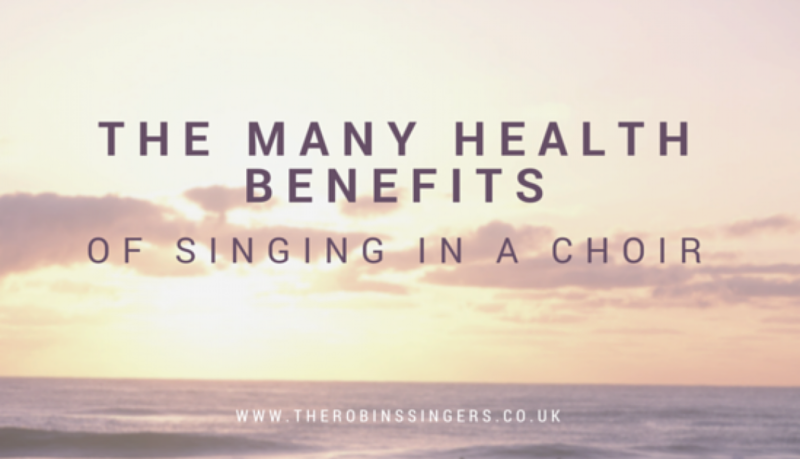 So there you have it – proof that singing isn’t just about enjoyment, it has bona fide health benefits to boot! Share this article with your friends and family, and see if we can’t encourage more people in the local area to get their voices working and reap the many rewards. 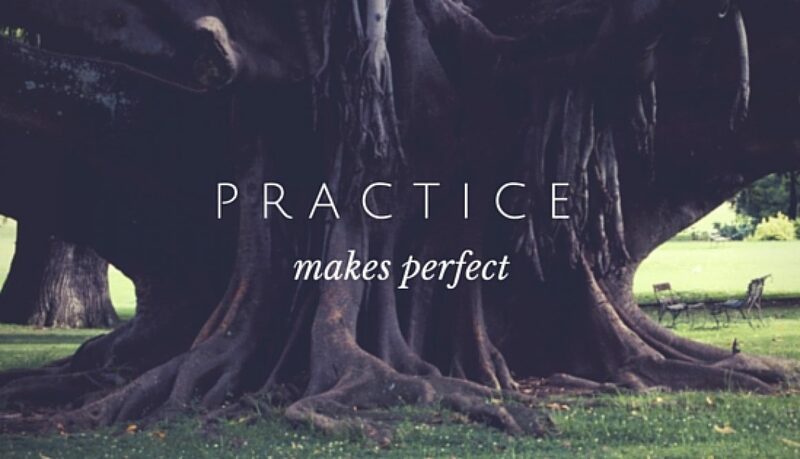 We couldn’t agree more! 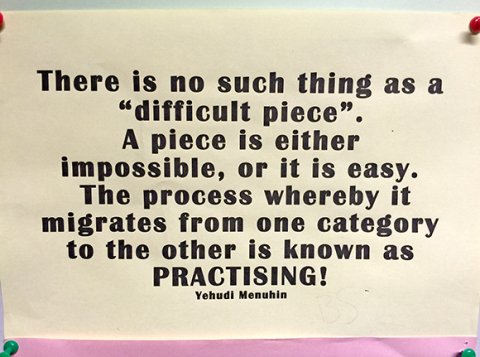 We hope to apply this idea through all of our rehearsals in the coming months as we gear up for our first concert on April 30th! All 2016 concerts are being added to the events section here on the site over the coming week, so keep an eye out and get ready to mark your own calendars!